VENTURA — The Ventura County Board of Supervisors listened to several speakers voice their concerns that the planning section of a newly proposed Memorandum of Agreement (MOA) between the city of Oxnard and the county Board of Supervisors provides the county too much power over harbor developments in Channel Islands Harbor. More than 10 citizens — some who are members of the Channel Islands Community Association (CICA) — expressed their concerns regarding the proposed changes to the MOA at a March 24 Board of Supervisors meeting where Channel Islands Harbor Director Lyn Krieger presented on the change that would bring the landside areas of the harbor into the incorporated boundaries of the city. Residents said they want to be involved in the early stages of a project rather than in the middle of the process as it was written. Supervisors listened to 10 members from the public speak against the 11 items under the section that covers planning processes and building. 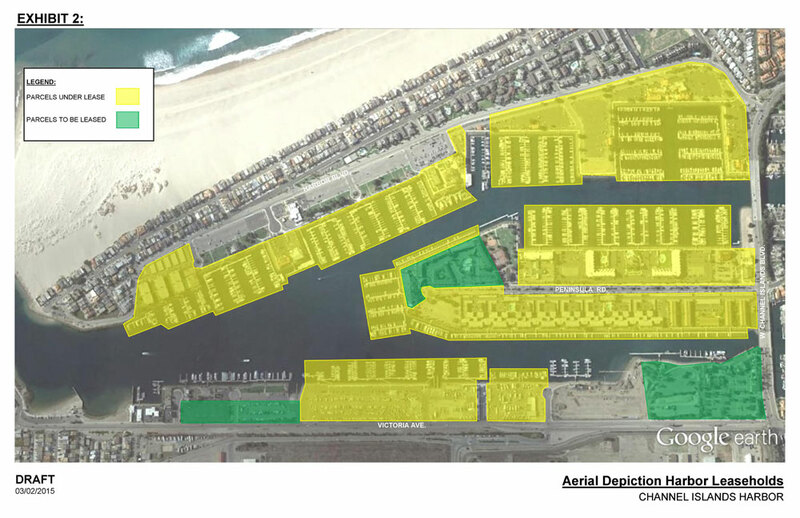 Oxnard City Council turned down the new agreement at a March 17 meeting saying they want the planning portions to be removed. At the March 24 meeting, Supervisor John Zaragoza, whose district includes the harbor, made a motion to remove the 11 items in the MOA under dispute and accept the balance of the agreement as presented and make it a five year agreement with an opportunity to re-review at that time and, to include residents in the process. Zaragoza’s motion was passed. Supervisor Peter Foy was not in attendance. Oxnard Mayor Tim Flynn said he would recommend City Council members adopt the new agreement as amended with disputed items to be resolved at a later date. The 50-year agreement was established in 1963 after the Federal government decided it was time to give the community a new harbor. The MOA was to determine whose responsibility it would be to complete specific harbor elements such as streets, lighting, sewers and trash. Flynn said he would like to see a new authority made up of resident stakeholders, the City Council, the Board of Supervisors and the Channel Islands Beach Community Services District. Supervisor Linda Parks suggested involving the Ventura County Planning Commission (made up of citizens) and County planners to be part of the review process. She said it would provide for more public input. Though the motion wasn’t passed, it may return to the supervisors for review in the future.